Pauanui is a favourite New Zealand holiday beach resort destination and it isn't hard to see why! Pauanui is located less than a two drive from the main town centres of Auckland, Hamilton, and Tauranga, making this the perfect Coromandel getaway. Surrounded by views of the Coromandel Ranges, the peaks of Mount Paku, Mount Pauanui, and the Pacific Ocean, Pauanui is both scenic and stunning. Pauanui is a purpose built holiday community which features the country's first canal housing development, the Pauanui Waterways. At the southern end of the beach, a trail leads to the summit of the forested Pauanui Mountain, which has stunning panoramic views of Pauanui, Hikuai, and Tairua from the top. The estuary and canals offer a great location for swimming and watersports, while the ocean beach is ideal for surfing, fishing, or for simply relaxing with family and friends! The offshore islands of Slipper, Shoe and the Aldermen Islands can also be explored by booking a trip with local dive and fishing charters. There is an airstrip at the centre of town and golf courses, tennis courts, a skate park, and playgrounds located through out the town. Pauanui also has a variety of shops and food on offer, and if you are up for a change of scene, Tairua is only a short ferry ride across the harbour. 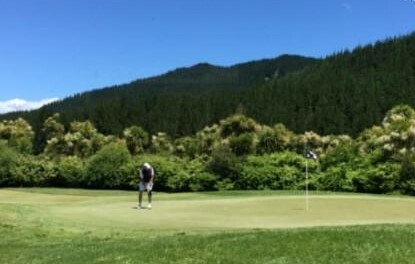 Just a 5 min drive out of Pauanui you will come across the Lakes Resort which offers an 18 Hole international golf course and club amongst a growing subdivision of new homes. 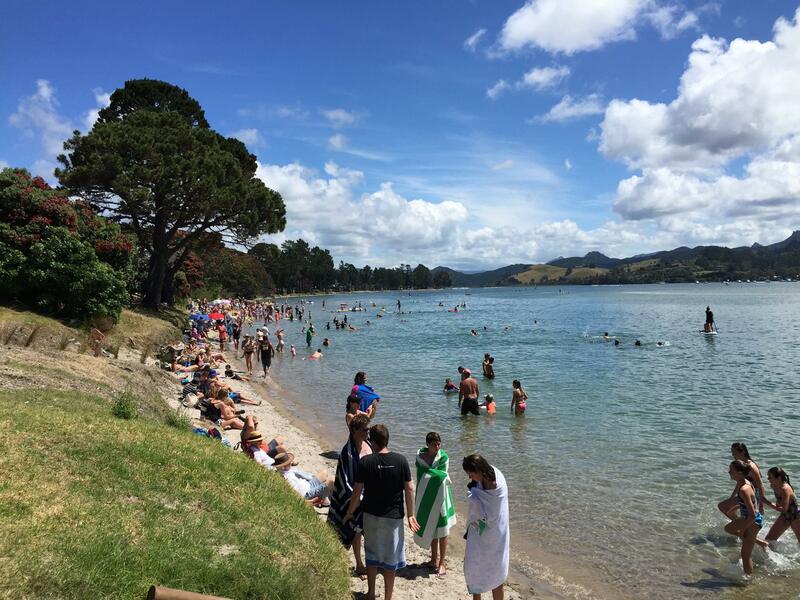 Pauanui is the perfect place to relax and make memories, with so much to do and see! Local School: Hikuai School is the local primary school with a daily bus that travels into Pauanui to transport pupils. 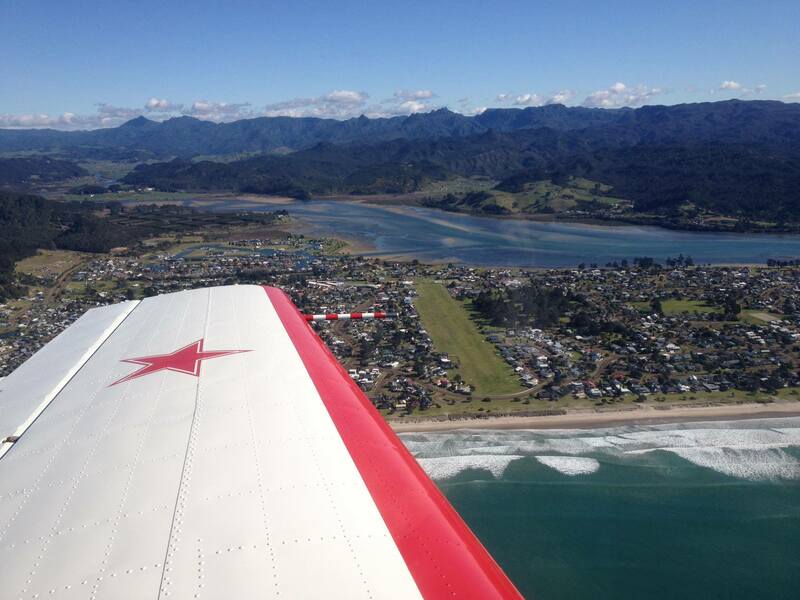 Live the Dream in Pauanui! Want to experience all Pauanui has to offer? We can help you accomplish your dream of owning a home in this exclusive and stunning seaside community. Talk to our friendly, experienced team today!